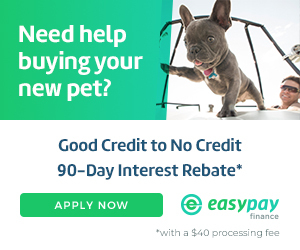 ​At least $200 off original price of all puppies!!! All Puppies in the store are not pictured. Please call if you have a breed in mind that is not shown here.